After my Character Development class ended I searched the course catalog of what could be taken next. All the writing classes had either been taken or were already started. That is when I saw the one class I been trying to take for two years and now was able to. I would be taking a drawing class. I am not sure how many of you out there can draw and well, but that is not me. 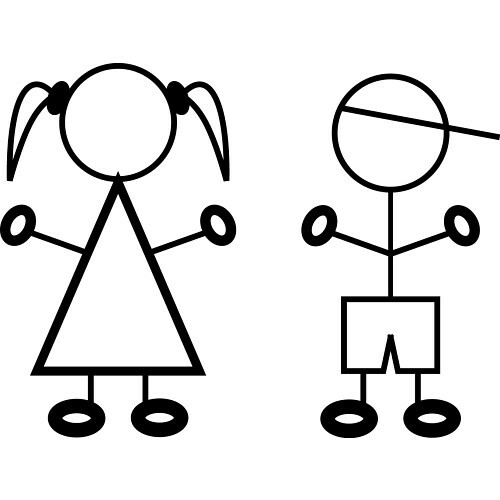 My stick figures are the rage in my own mind that is. Sure growing up as a child I would color and draw to my little heart content but it did not matter then if it was good or not. The beauty of being young and not caring. But a few years ago while reading the description of the courses this one drawing class had a different perspective. One that I was not familiar with. The class was called “ Drawing on the Right Side of the Brain”. The concept is to awake our brain to a creative side we might not have accessed before. The artists we see today have figured out what the rest of us haven’t. We are so busy using our left side with its reasoning, speech, writing and logic that we don’t always access the creative side or the right side. This class is designed to show the students how to access the imagination, awareness and creativity that is inside all of us. Something a child readily can do before life gets to complicated for them. Not having drawn much recently or well I was hesitant that this would be way out of my league. Fortunately the teacher on the first day said this class was for every one from beginner to more advanced. She said she loved the students who were starting at ground zero for at the end of the session we could see how much that person has grown and learned. These are the ones she loved to get in her class. The time came for us to introduce ourselves and she started with me. When she looked at me I waved. Seeing I did not start she repeated herself. That is when I said, “ Oh I was just waving, you see I am one of your favorite students. I am at ground zero.” She and the class chuckled. The first day we drew three objects. The first two drawings was to sketch a person sitting in a chair and then our hand. We were to label this preinstructional drawings and date it. The instructor then gave us a drawing, the catch we were to place the paper upside down. We were to draw from bottom to top. While this was time-consuming the task was completed. Turning it around to see how I did, it didn’t look so bad. Having asked why we had taken this class was easy to answer. As a writer one needs to try different avenue to keep the juices flowing. If I can draw my characters on paper then a face can be assigned to them instead of just in my head. While it may not be the best it might give me insight and direction in a new way. It is worth a shot.